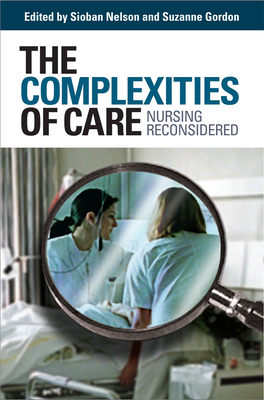 In a series of provocative essays, The Complexities of Care rejects the assumption that nursing work is primarily emotional and relational. The contributors-international experts on nursing- all argue that caring discourse in nursing is a dangerous oversimplification that has in fact created many dilemmas within the profession and in the health care system. This book offers a long-overdue exploration of care at a pivotal moment in the history of health care. The ideas presented here will foster a critical debate that will assist nurses to better understand the nature and meaning of the nurse-patient relationship, confront challenges to their work and their profession, and deliver the services patients need now and into the future.